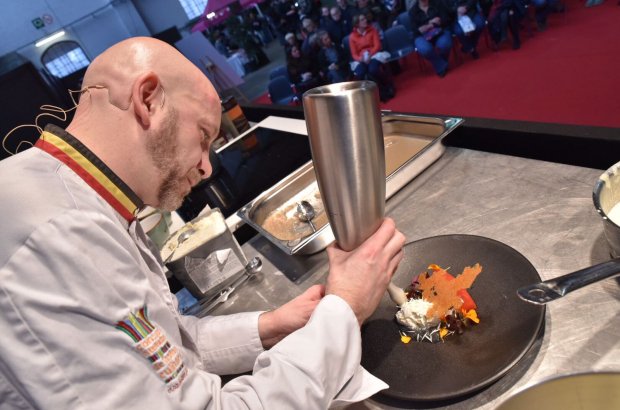 Brussels' Salon du Chocolat will be back for its sixth year at Tour and Taxis from 22-24 February. The weekend will be full of everything from demonstrations and workshops to chocolate pairings and a fashion show. We talked to Patricia Raes to find out the delicious details. Bruxsel'Air is a citizen movement to combat air pollution in Brussels. They’ve just launched a new campaign for cleaner air. It’s called Air Seekers and is meant to put pressure on politicians to take action against air pollution. We caught up with the group's vice-president to find out more.